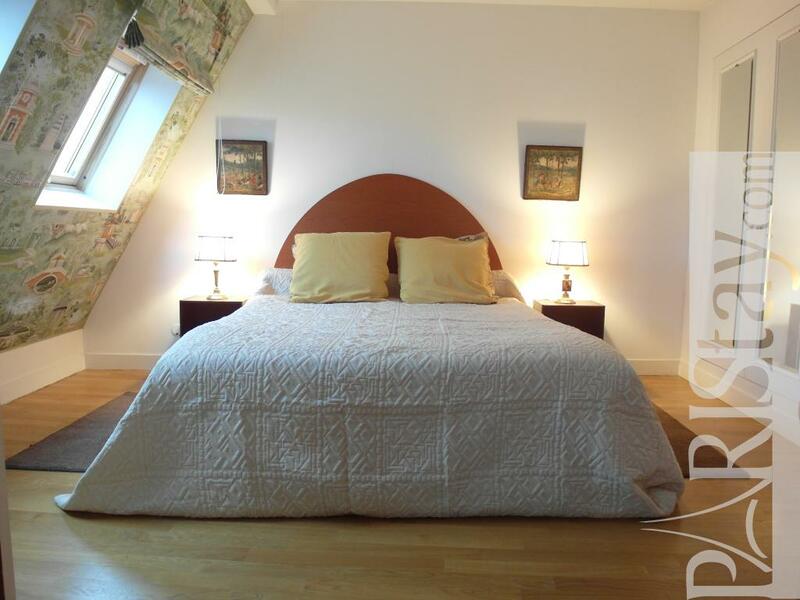 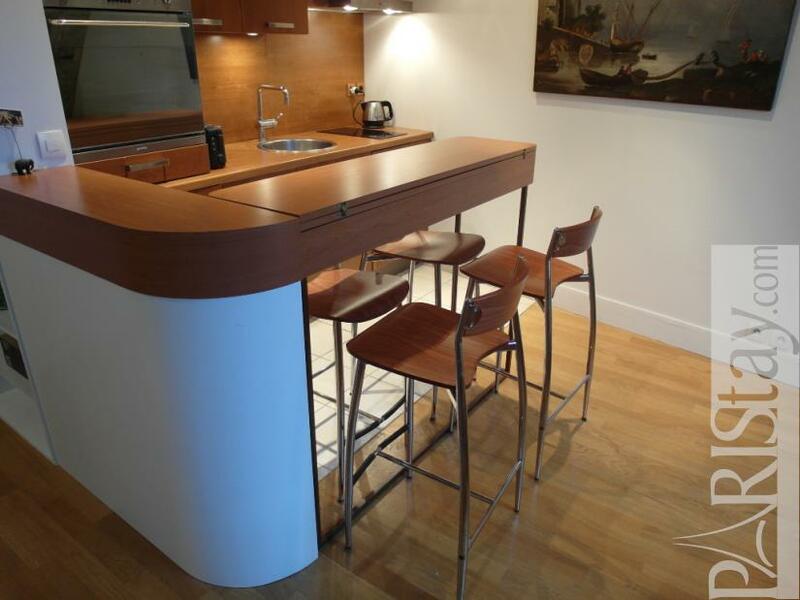 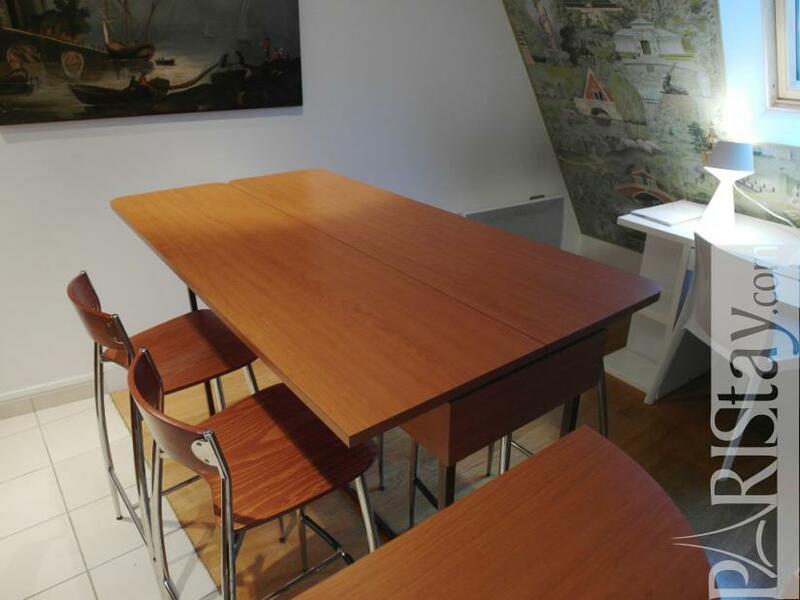 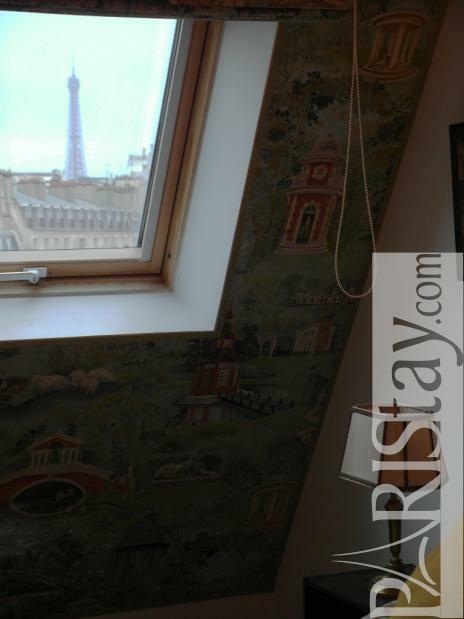 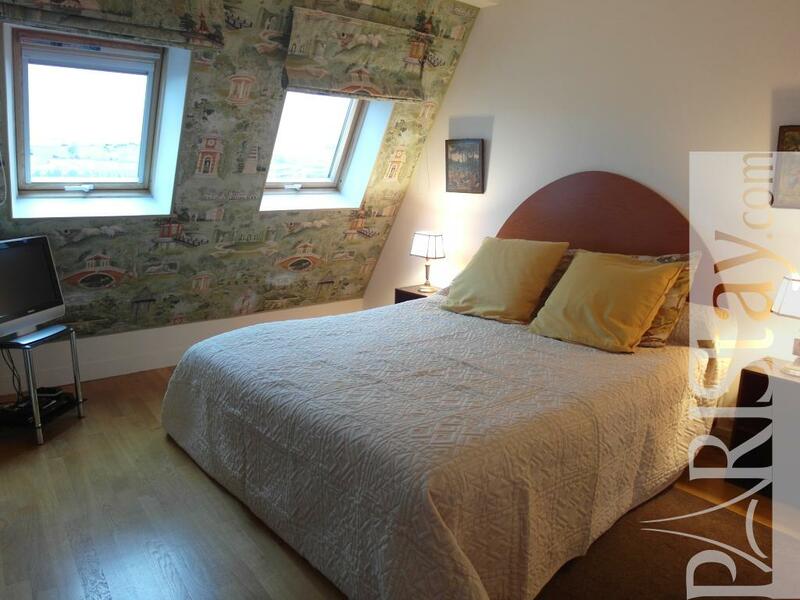 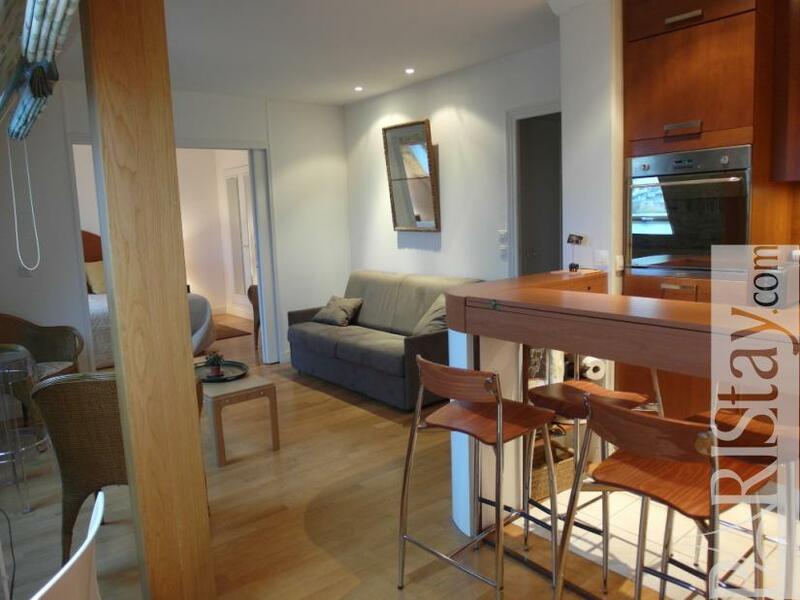 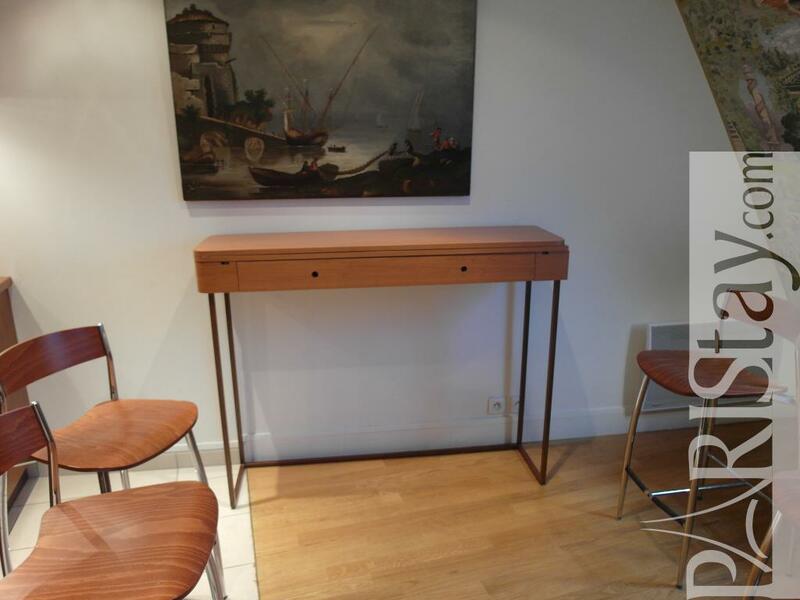 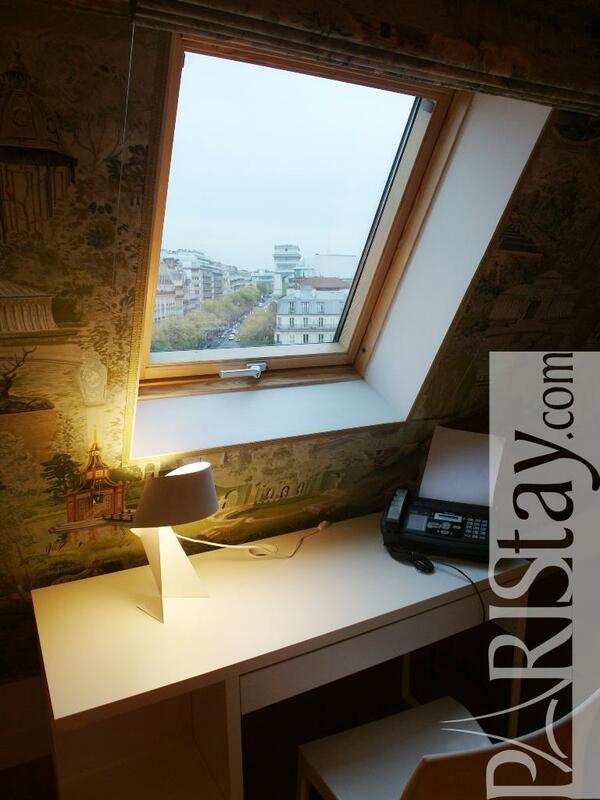 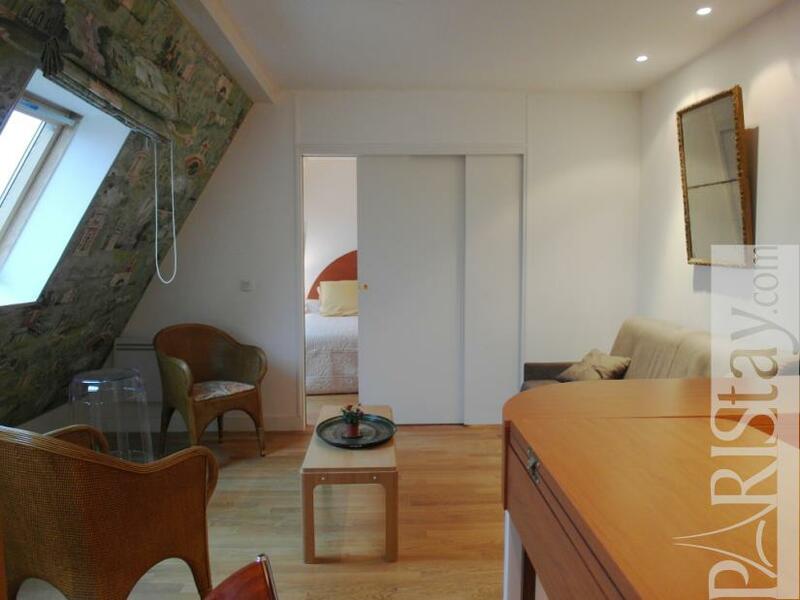 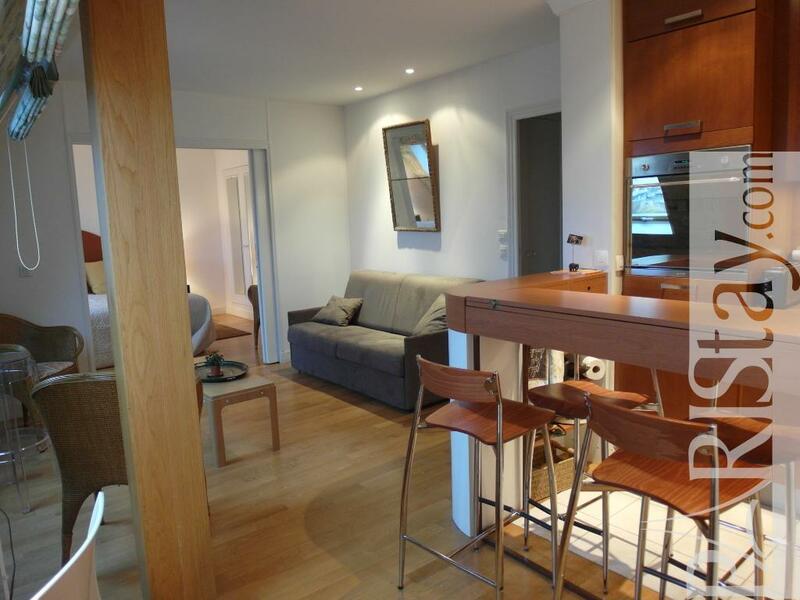 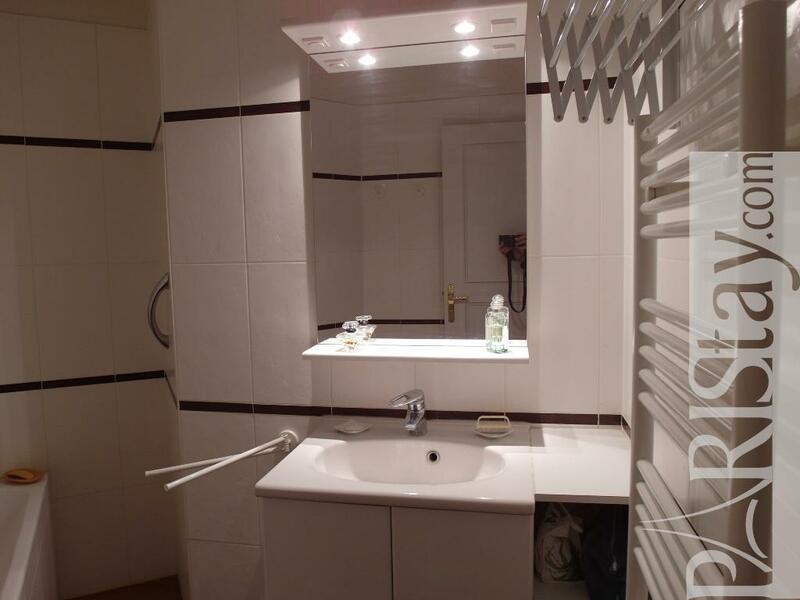 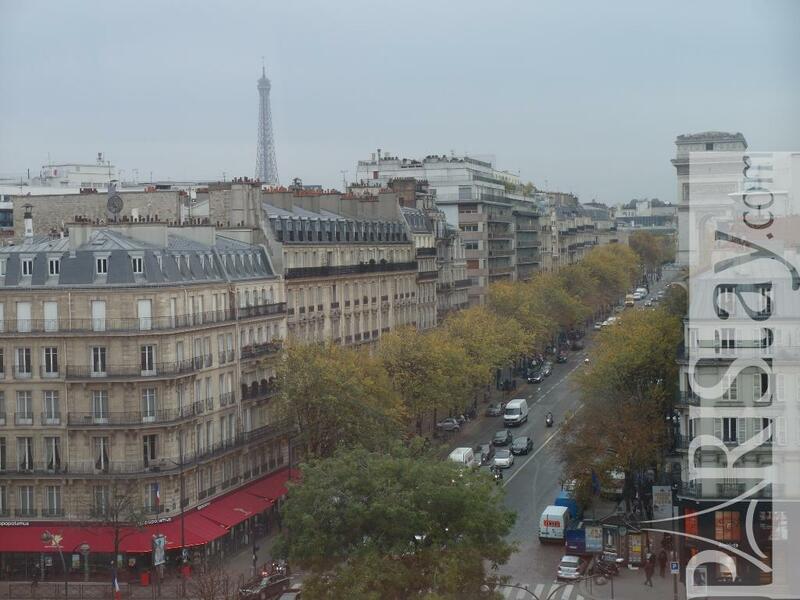 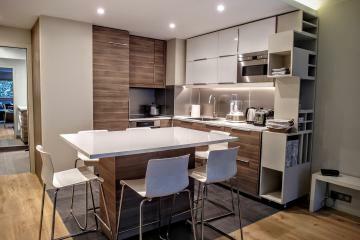 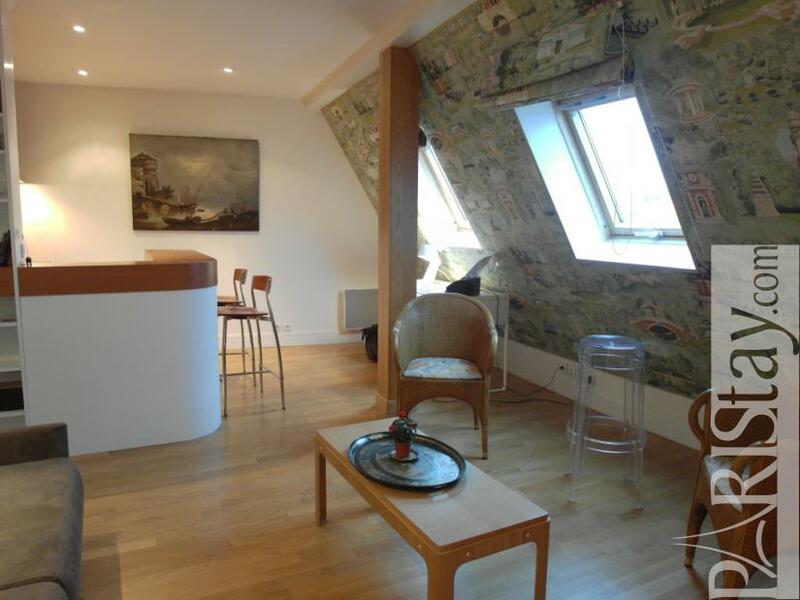 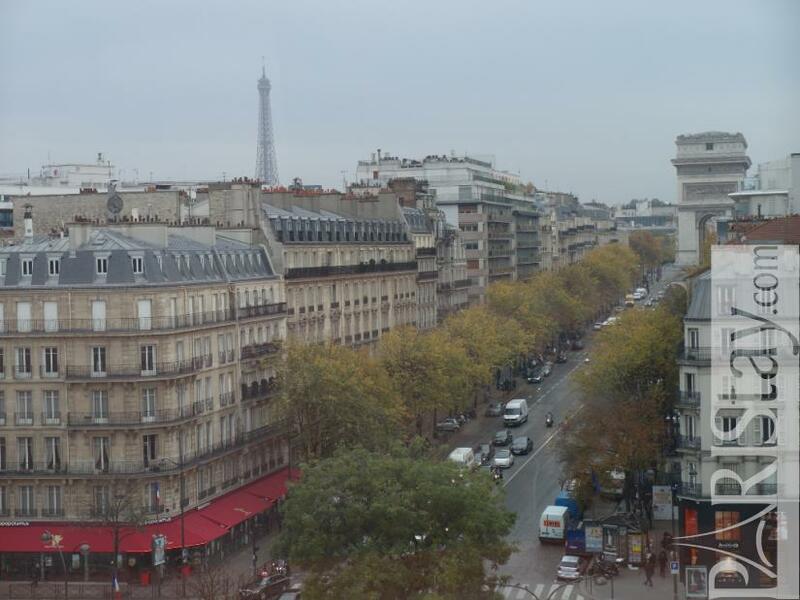 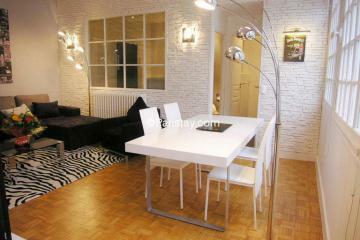 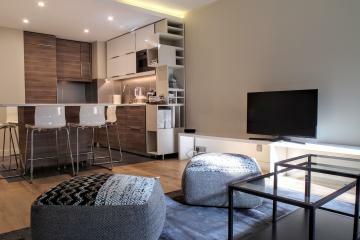 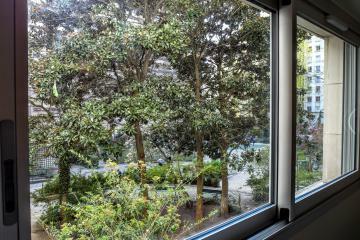 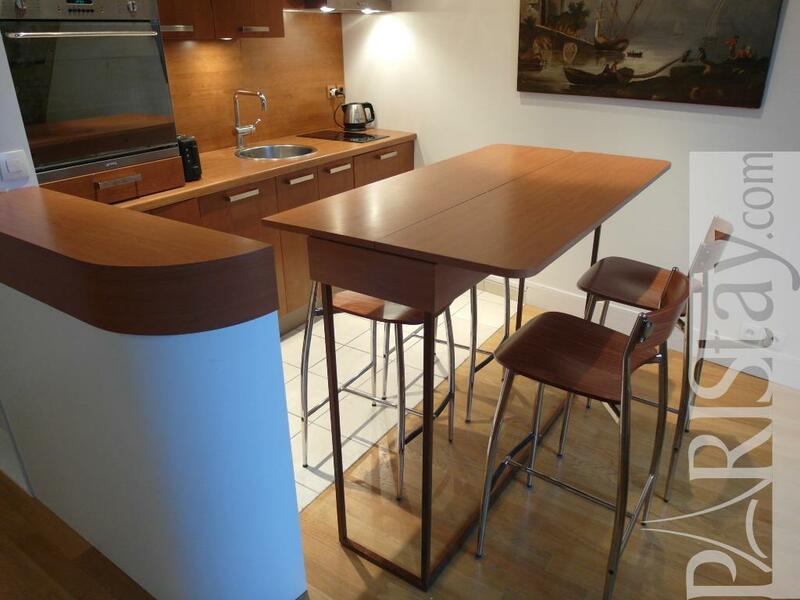 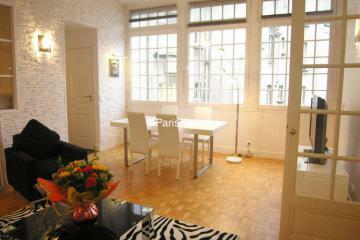 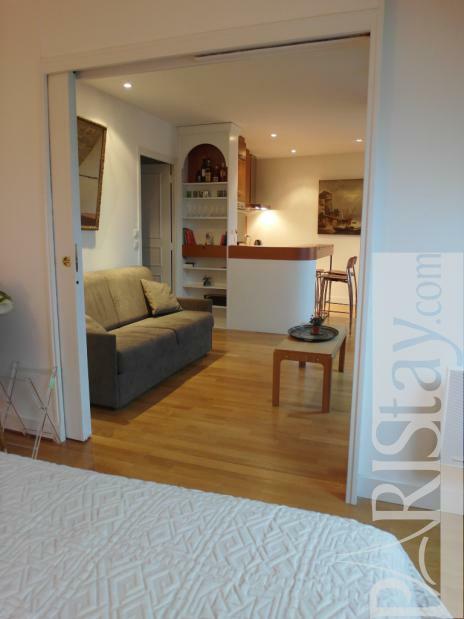 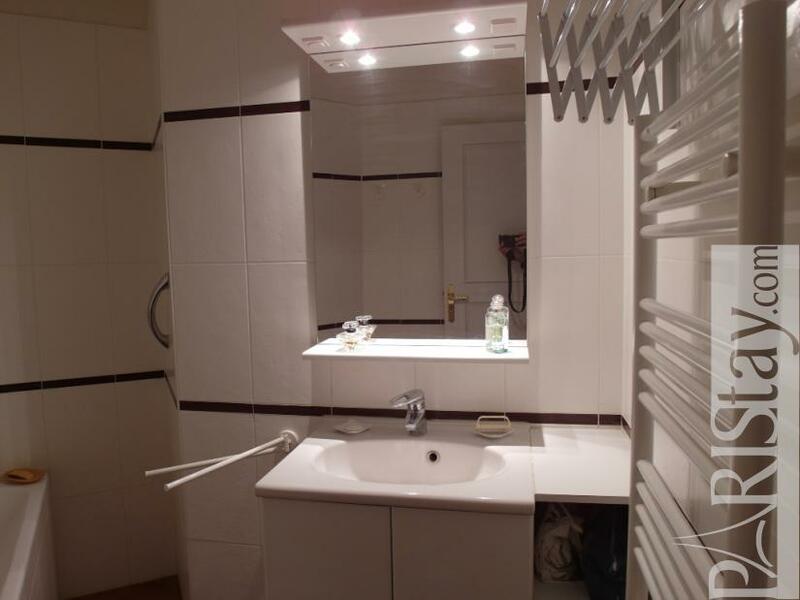 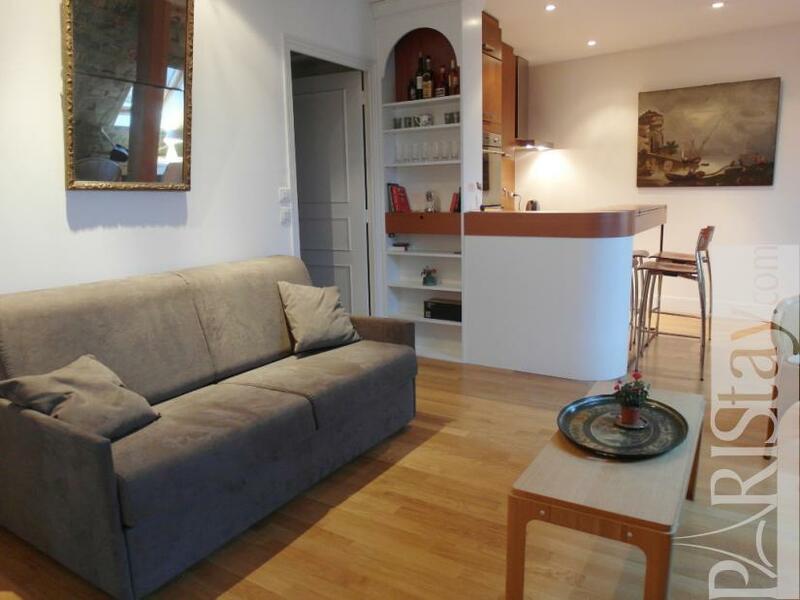 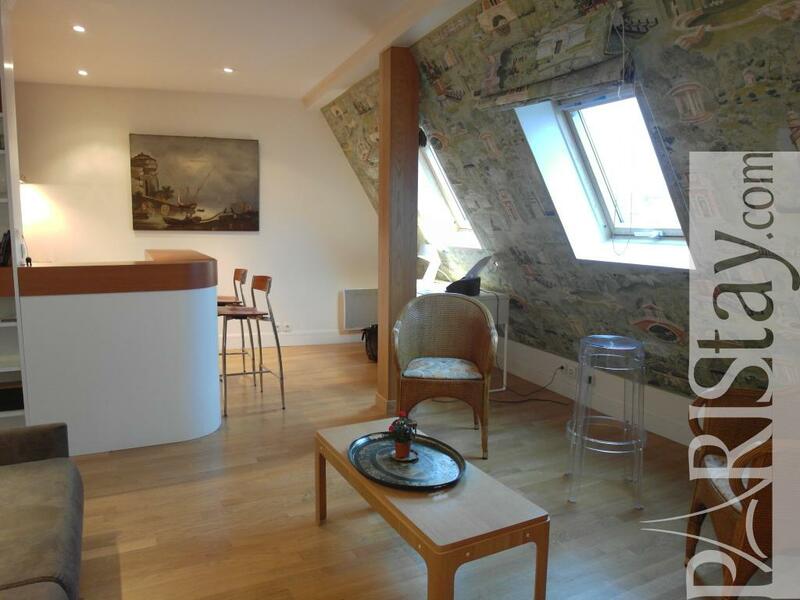 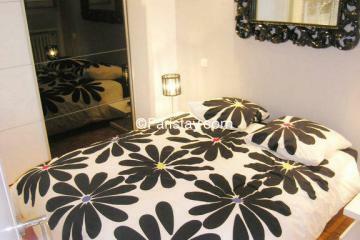 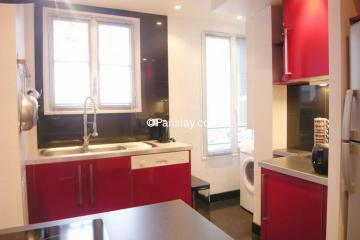 Adorable Paris One bedroom apartment rental located 5mn walking from place Charles de Gaulle Etoile and Champs Elysées . 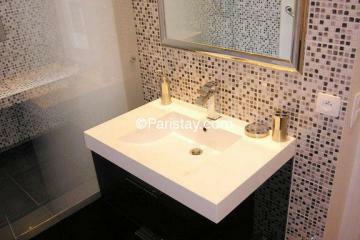 Remember that Air France buses coming from Paris CDG airport stops there so you'll be 2 steps from home! 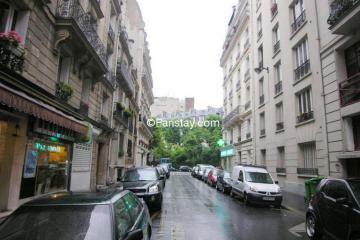 This is probably the best part oh the 17th arrondissement offering all facilities : various shops (Fnac, Habitat, Muji, Darty), food shops, bars and restaurants (Dada), the formidable Poncelet daily market where you'll find fresh food every day The apartment is in the 6th and last floor (Lift) of a beautiful 1880 building with a splendid round courtyard and rare wood stairs. 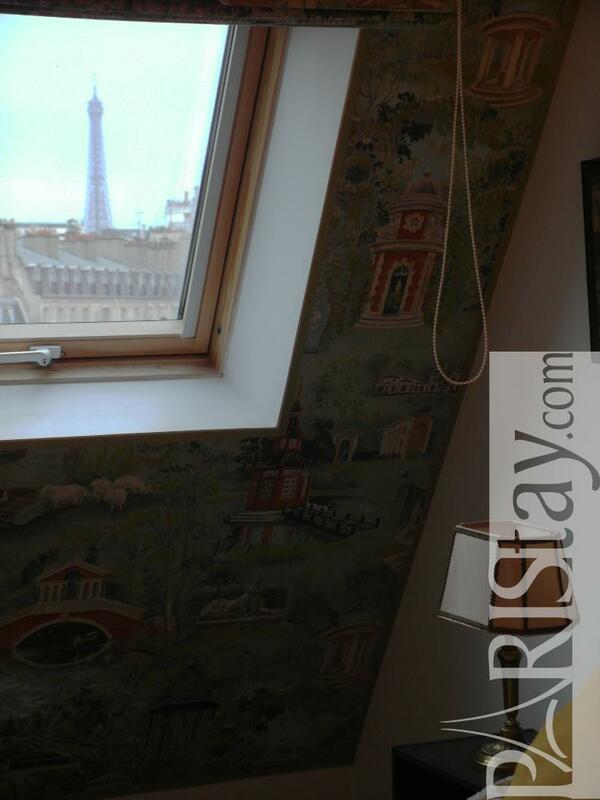 This apartment that welcomes you for a long term rental, offers everything needed and more : a splendid view on famous monuments from the living room and from the bedroom. 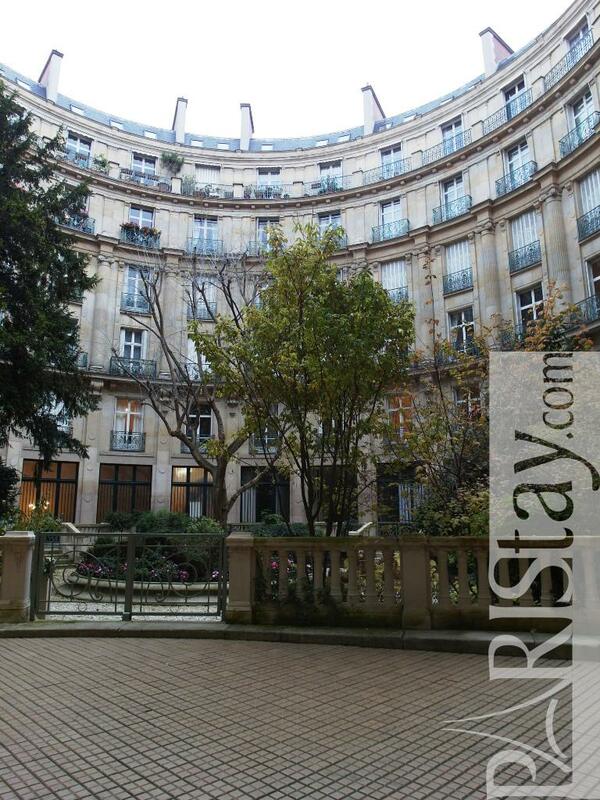 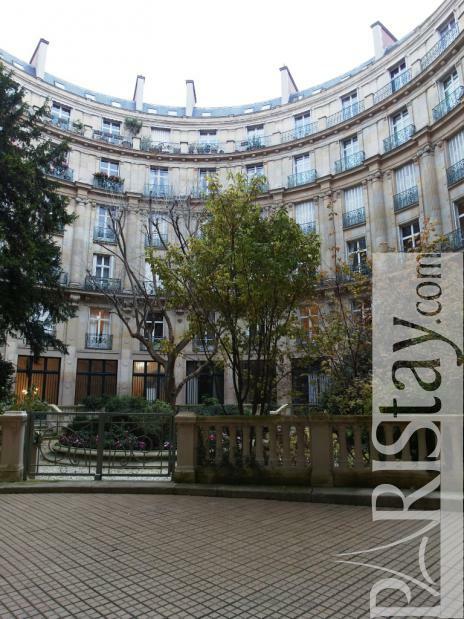 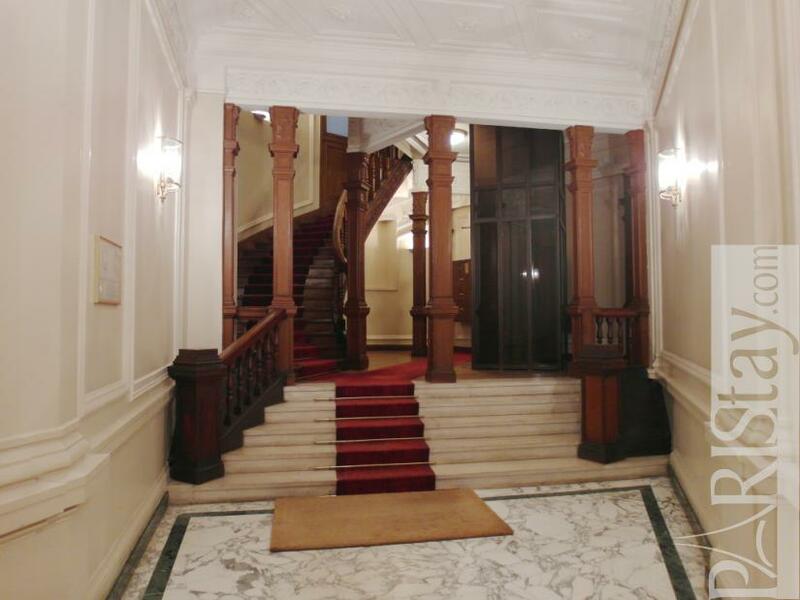 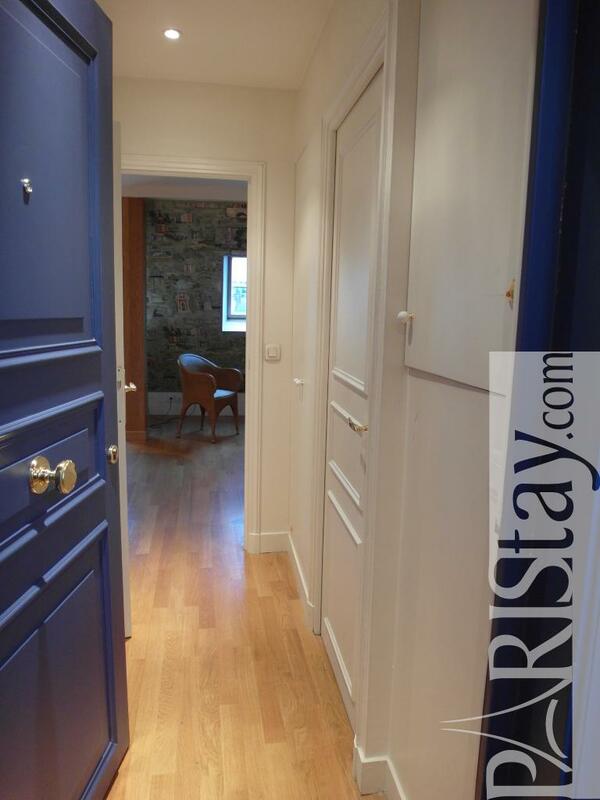 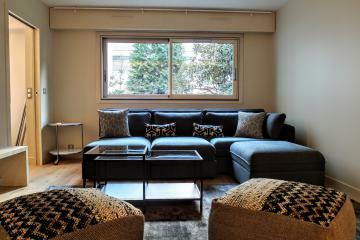 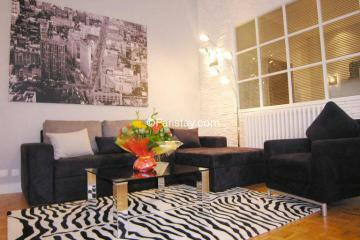 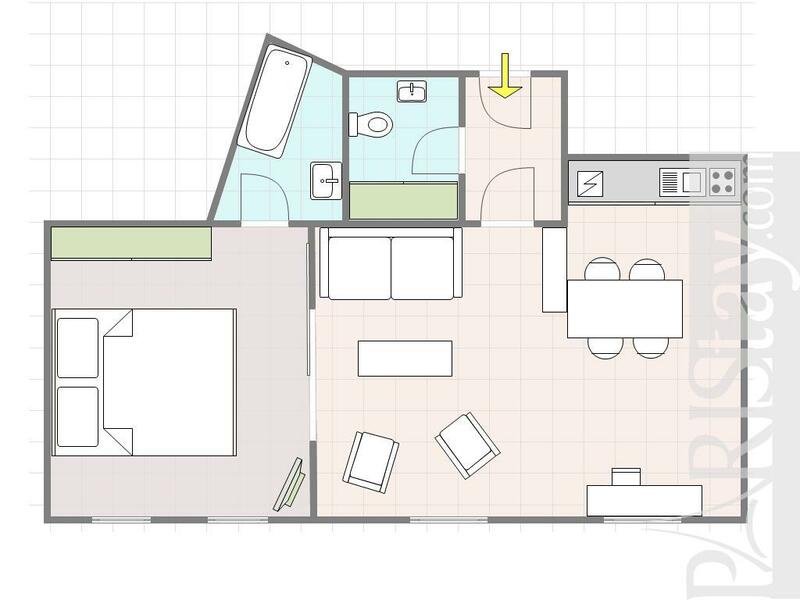 1880's Building, 6 rd floor, with Lift, 1 bedroom Appartement, furnished, Approx: 38m² / 409 Sq.Ft.